Godavari is now operating in more than 26 locations across the country along with Niagara Falls which made the chain's brand image unique. 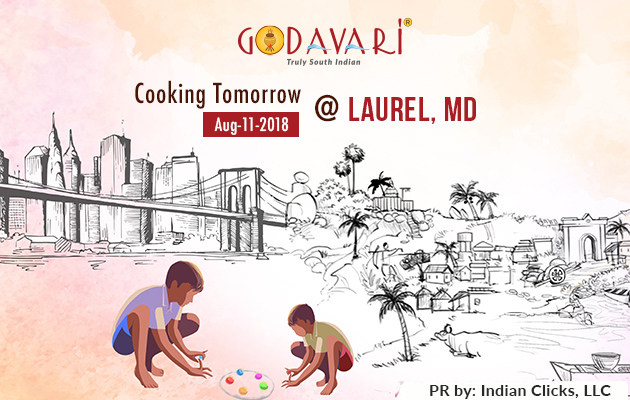 Godavari took over the "Curry Leaf" brand in Laurel which was operating for more than 5 years in Laurel, MD. This location is very conveniently located and very well known to lot of Indian community in the Tristate area with a nice private room for 30 members. "We have been with Godavari for past two and half years operating Gaithersburg and we are more euphoric to serve our community through our second location in Maryland" says Kamakshi who also owns Godavari Gaitehrburg. "In this age of acquisitions and mergers, "Godavari" has started the corporate style of acquiring brands like "Curry Leaf" and many others. We work hard to serve thousands of people across the country every day. "Godavari" is soon opening its first international store in Muscat, Oman". 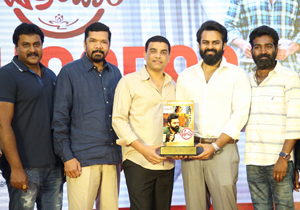 â€œWe are also venturing into Canada, Australia along with different concepts in USA" says "Team Godavari". The Grand Opening Lunch Buffet will serve the delicacies like Chilli Idly, "Kothimeera Mamsam", "Pitapuram Peethala Vepudu", Kodi "Chips", Pineapple Rasam and lot more from Godavari Culinary team. CLICK HERE!! for the 30 mins Special Program Telecasted by TV9 on the journey of "Godavari" and was the tribute to the entire team.